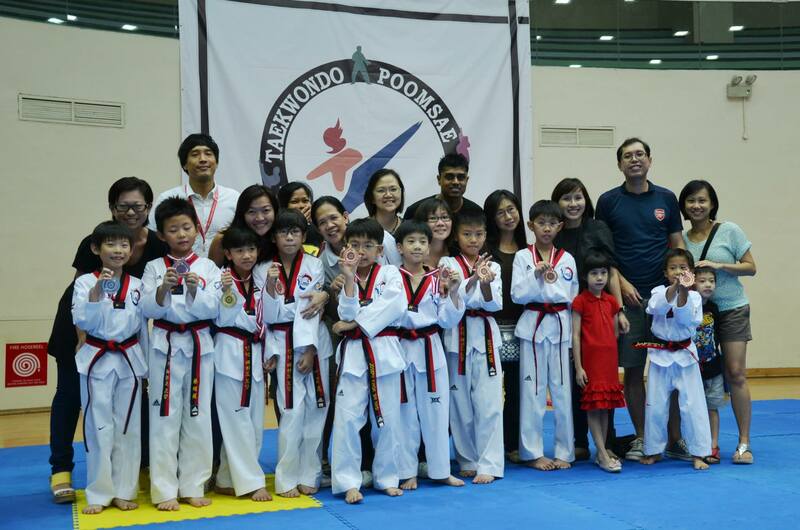 Team INDUK put up a stellar performance in the 7th National Poomsae Taekwondo Championship 2013. INDUK had a total haul of 81medals at the end of the 2-day competition -22 golds, 14 silvers & 45 bronzes. Congratulations to all the competitors regardless if they had won medals; and kudos to parents, supporters, coaches and all who helped during the event. Good job...! For all the action during the Championship, click here.